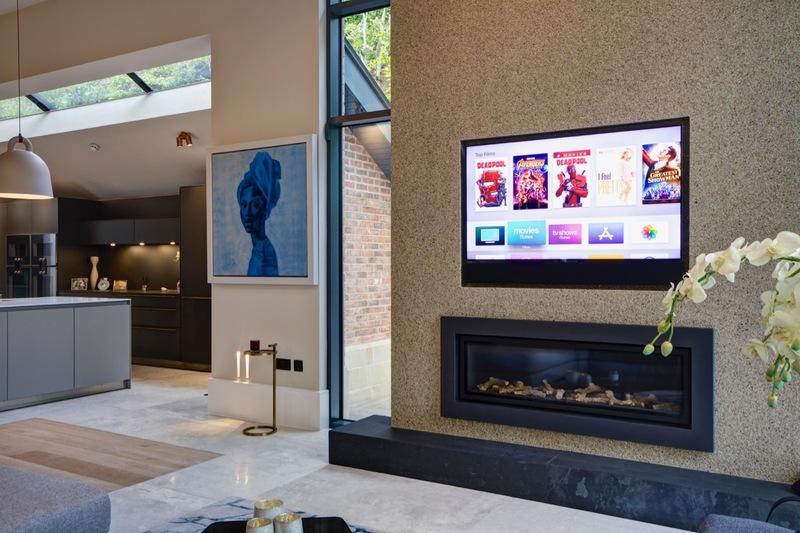 Congratulations to Richard at the team at Niche AV in the UK for this beautiful installation. 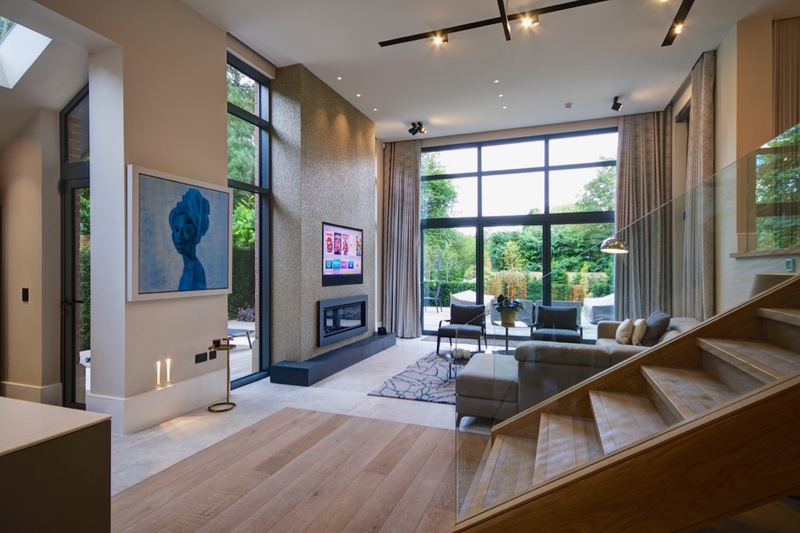 Artcoustic speakers are used throughout the stunning property, with SL 40-30 4-2s and Impact 1 subwoofer in the open plan kitchen, SL C-2 Soundbars under the TVs, and SL 6-3s with Multi SL Soundbar, Targets and SL Architect 2-1s used for the Media Room’s Dolby Atmos system. 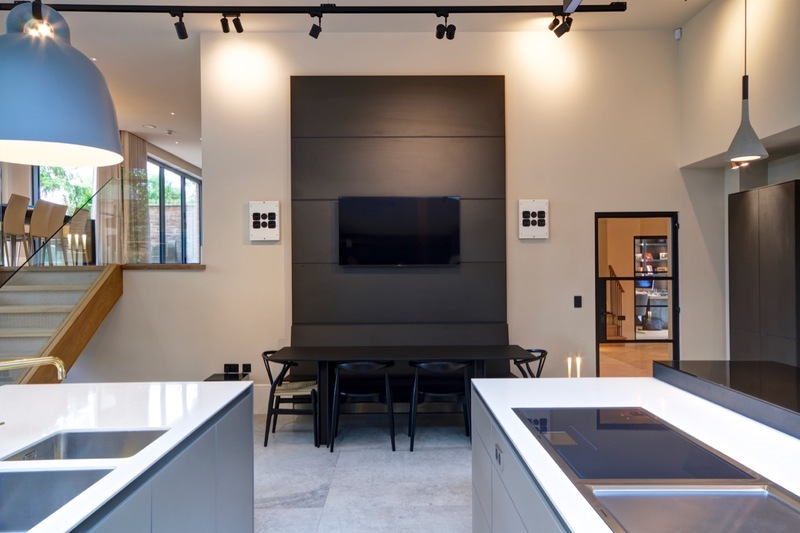 Careful planning and thought went into the design of the audio visual systems across this amazing home, and the team from Niche AV exceeded all expectations. 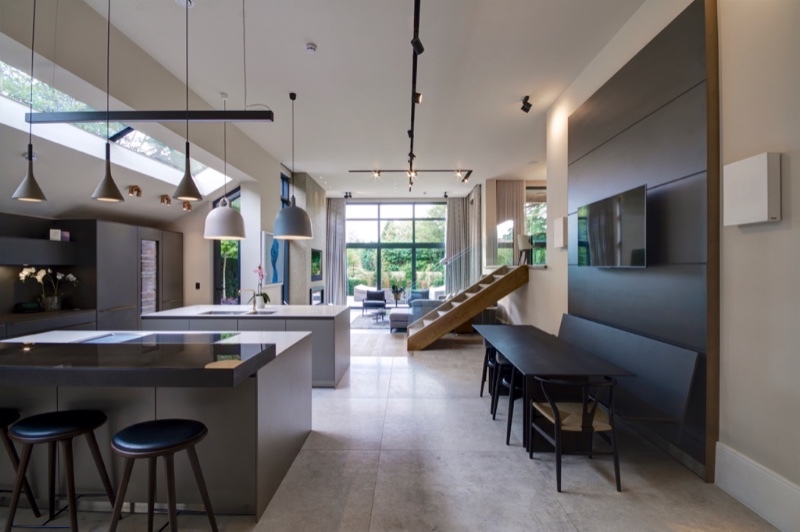 This home sounds as good as it looks! 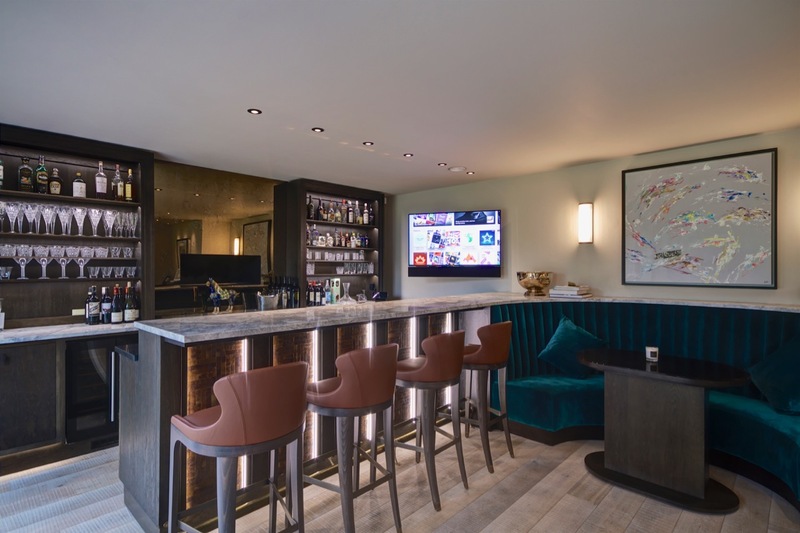 The iconic SL Multi Soundbar is also available in a single source mono or a dual source stereo version, making it ideal for use as a powerful wide dispersion centre channel, or as a high-end stereo setup. It is designed to be run from a zone of Crestron, Control 4, Savant, AMX, Elan G etc. 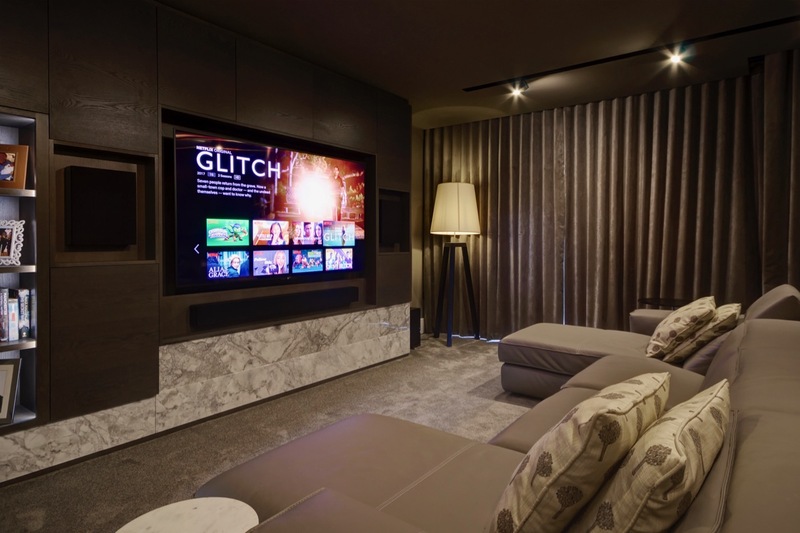 for high quality multi-room performance with the same discrete aesthetics as the SL Multi Soundbar.